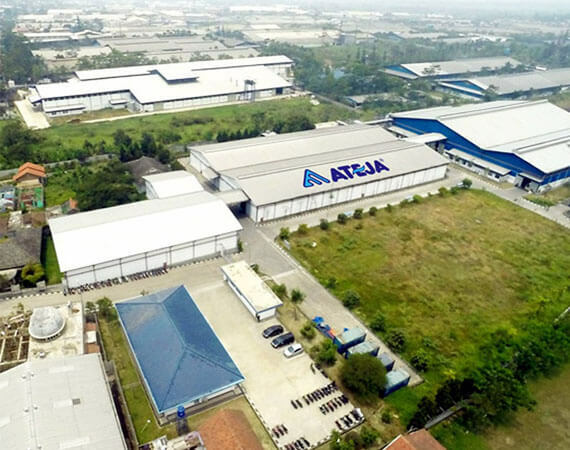 The seven plants of Ateja with total area of 558.500 m2, have grown into a large textile group focusing on 5 fabric segments of Home Furnishing (Indoor, Outdoor, Solar Cool & Curtain), Contract, Transportation Interior, Mattress Ticking and Membrane fabric. 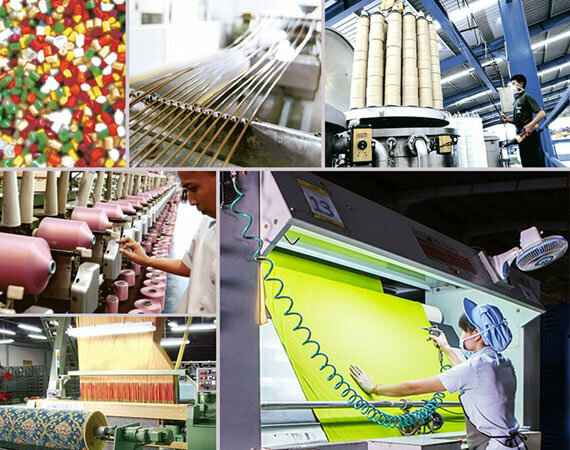 Each plant is vertically integrated and houses state-of-the-art machineries. 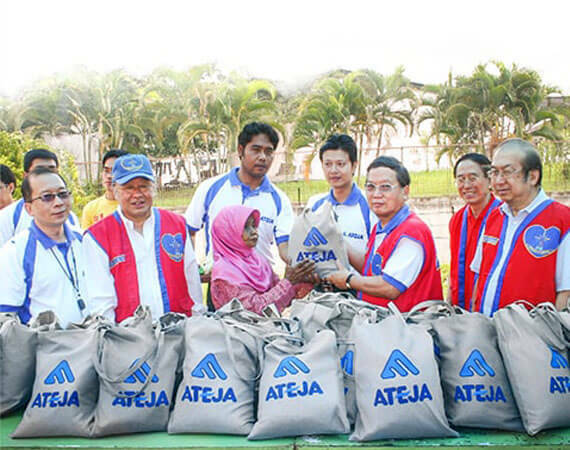 Efficient and modern machineries are not the only concern for Ateja, we also have invested heavily in advance water treatment facilities and gas powered factories among others, to keep our environment clean and healthy. 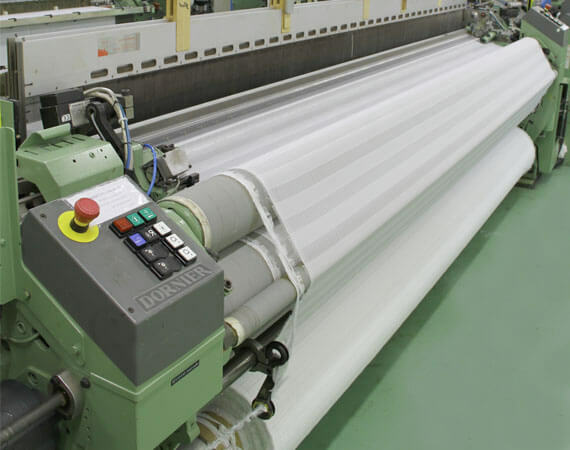 Our expertise to transform the comprehensive design and texture into the various quality of fabrics is fully supported by a vertical integrated process starting from yarn production till finished products. To reach the optimum result, Ateja has invested mainly in world class European Machines. Furthermore, we set up quality control in every stage of production process to ensure that only high standard of quality is delivered. To stand out in a competitive world, Ateja invests extensively in design and color development. Each year a wide selection of designs and colors are borne in our Design Center which are creatively designed by our in-house designers to meet specific trends for specific markets. Ateja also has a Technical Department to research on providing innovative products with different textures, increase of performance and creating a better hand feel to the fabrics. Each new article has to go through the physical properties test before being launched into the market. 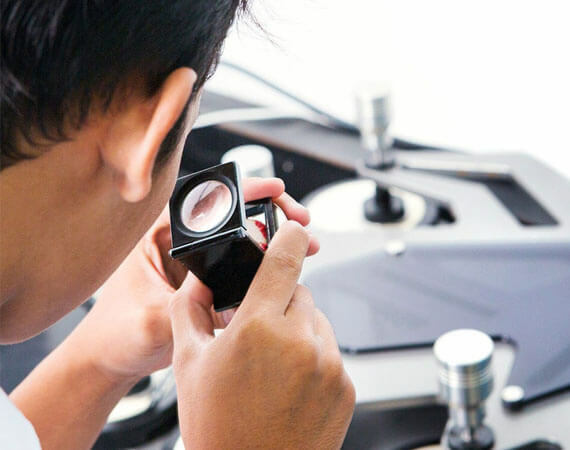 With all the advance technology available in our in-house laboratories and insightful designers and technicians, Ateja is highly competence to assemble the full spectrum of creative fabric designs. Over the years, Ateja has committed not only to be profit oriented but also as an institution which cares for our society, involving in a broad range of activities in the field of social welfare, academic scholarship and the promotion of art and culture.